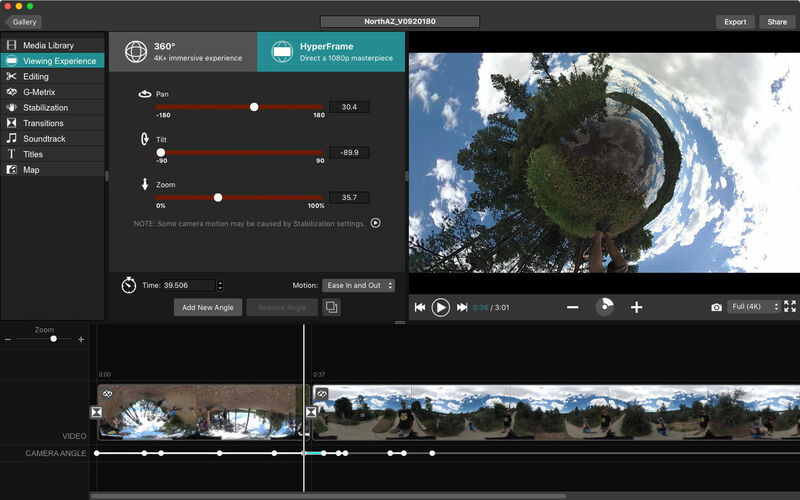 Combine video footage from your VIRB action camera with GPS and other data. Is there a better alternative to Garmin VIRB Edit? 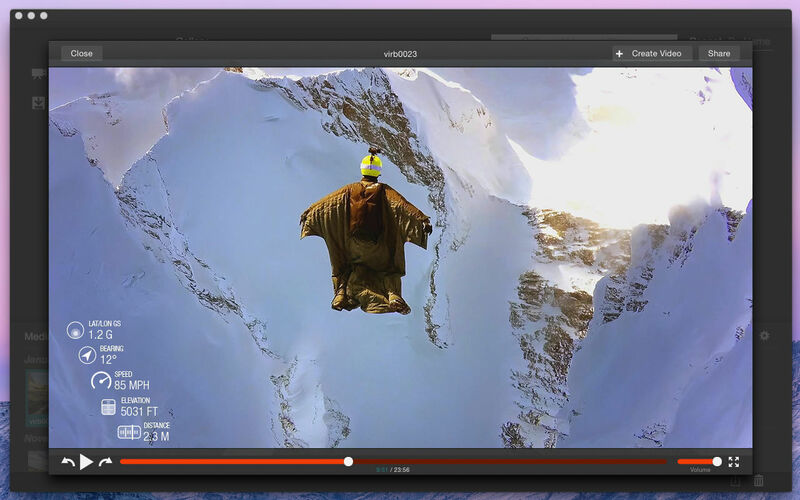 Is Garmin VIRB Edit really the best app in Video category? 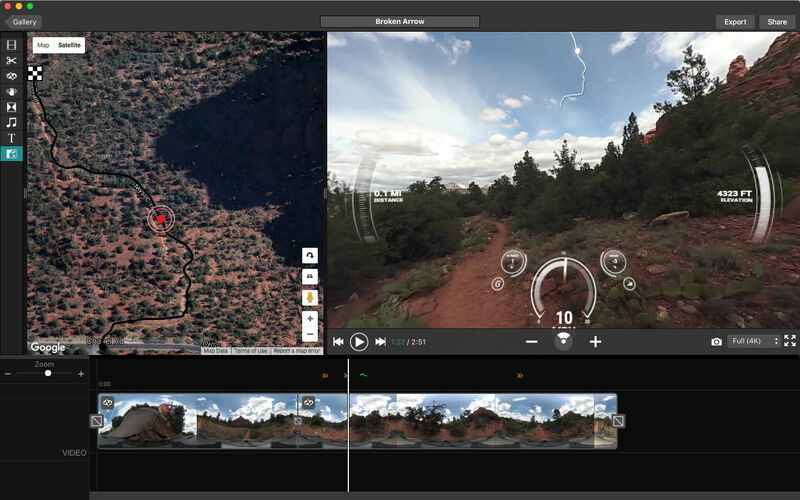 Will Garmin VIRB Edit work good on macOS 10.13.4? Note: This download is temporarily unavailable. Selecting download on this page will direct you to the developer's where a download may be found. 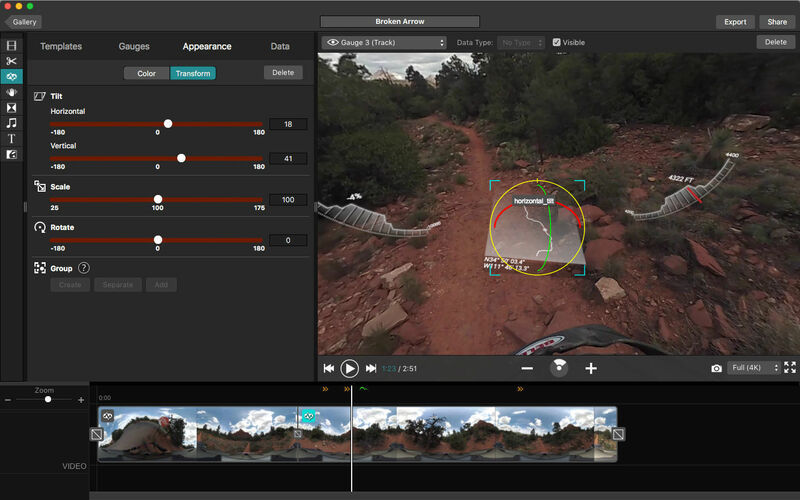 VIRB Edit combines your video footage with GPS and other data from either the VIRB Elite Action Camera or a compatible Garmin device. The result is a rich video experience that you can easily share and post online. Add gauges and graphs to your video to show speed, elevation, heart rate, g-force, lap times and more. Trim, reorder and stitch clips together. Garmin VIRB Edit needs a rating. Be the first to rate this app and get the discussion started! Associate your GPS data with your video. Adjust the volume and speed of individual clips. Add music to your video. 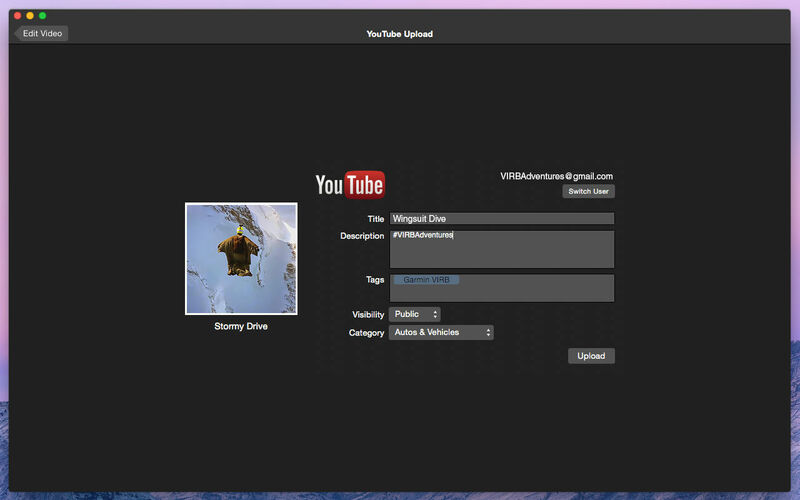 Publish directly to YouTube or Facebook or export to your computer for easy online sharing.